BANGOR, Maine — Gov. 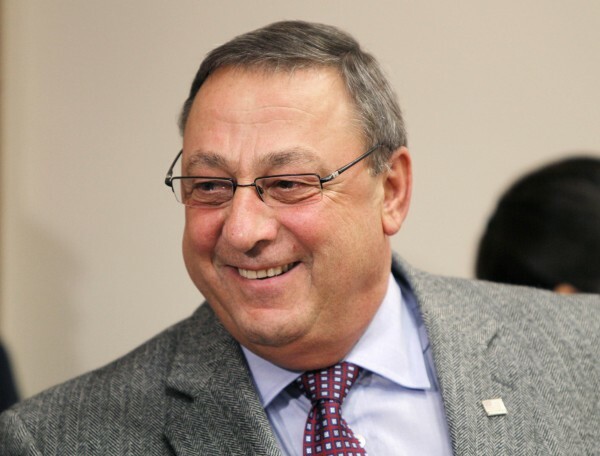 Paul LePage continued his administration’s focus on public education as an economic driver with bold suggestions to the University of Maine System trustees for substantial reforms. University of Maine System Chancellor Richard L. Pattenaude, who has announced his intention to step down when his contract expires in June 2012, reacted favorably to LePage’s letter, according to a transcription from the Sept. 19 meeting provided by a system spokeswoman. Hood, who said she has been talking with LePage about reform for several months, said she received his suggestions with gratitude. LePage suggested a series of reforms, sometimes extolling his views of problems in the system in straightforward terms. “This is time for innovative and dramatic change,” wrote the governor, who urged shifting resources around within the system so that each UMaine campus specializes in a certain area. LePage also suggested eliminating the system’s central office in Bangor and wrote that the role of the chancellor’s office should be forging ahead with innovative approaches. Lastly, LePage suggested that the university system better tailor its programs to the needs of Maine businesses, echoing comments he made recently about Maine’s lack of a skilled work force in some areas. Hood said the university system’s trustees are preparing a response for LePage.